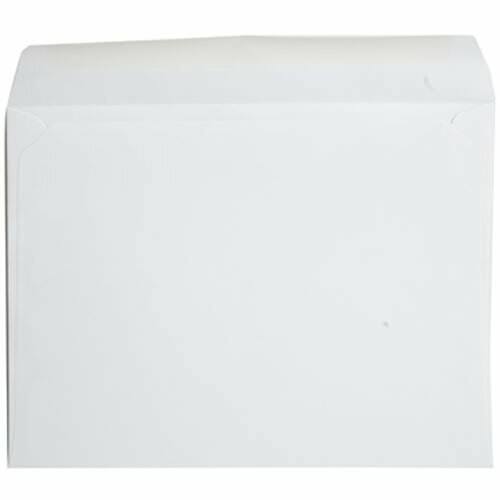 White_Large_Booklet_Envelopes is rated 3.0 out of 5 by 4. Rated 3 out of 5 by MarlaNY from Just okay I ordered these years ago, and they were a great heavy weight. Alas, no more. I still have a few old ones to which I compared them, and the quality is clearly lower. Very disappointing especially given the price point. Rated 3 out of 5 by Delanne from None The envelopes were fine except that the glue on the flaps did not come out to the edges, this is the only problem that I see. If the glue would just come out farther to each side on the flap, the ends would not be loose and not be apt to get caught in the mail sorting machinery. This is the only improvement I would recommend, it would be very helpful. Rated 5 out of 5 by mrsrome from Awesome Servoce The product was as expected. The service in my crazy rush situation was unbelievably wonderful. The 9 x 12&quot; clear translucent vellum envelopes have a paper weight of 28 lb. These are clear in real life. Sorry for the bad picture! The clear option looks like a blush color. &nbsp;Is it white and the color is just off on the computer? It's clear white, like all the others. This picture just got messed up it seems! Sorry for the confusion. May I obtain a sample of this vellum envelope? I am also interested in a sample of your Velcro 218V1cl and your 9 3/4 X 13 Plastic Snap envelope. 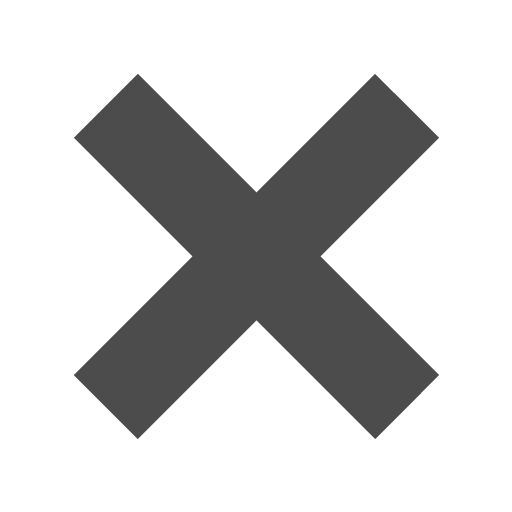 If the item(s) you are interested in are sold individually, you will need to purchase your samples since there is no minimum order. As always, you are welcome to use your Federal Express or your United Parcel Service account number for the shipment. We’re bringing you something big. White Large Booklet Envelopes are primarily used to mail oversized promotional material. Magazines, pamphlets, catalogs, whatever you’ve got. White Booklet Envelopes have that ability to send papers without the need to fold them. So your mail will arrive pristine and professional. A basic envelope with superior quality. Need just one perfect envelope? There’s no minimum order on our Large Booklet Envelopes. You can feel free to buy as little or as many as you need.